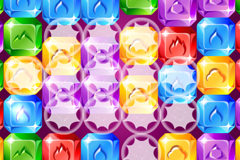 Gem Wizard is an amazing new match 3 game! 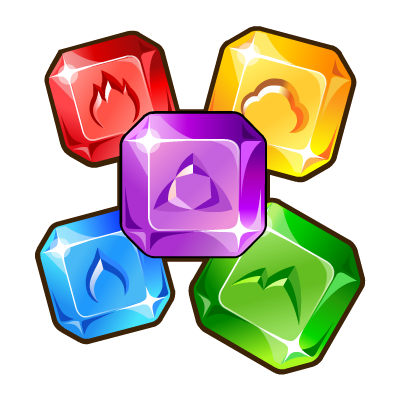 Match 3 gems of the same color in an exciting 60 second blitz. 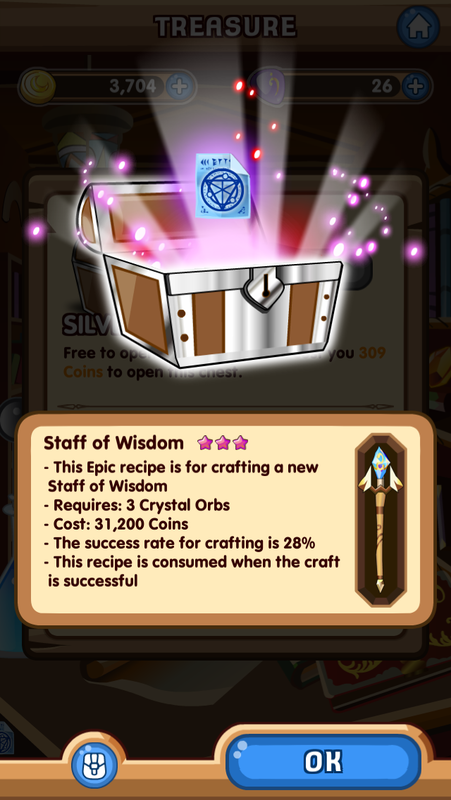 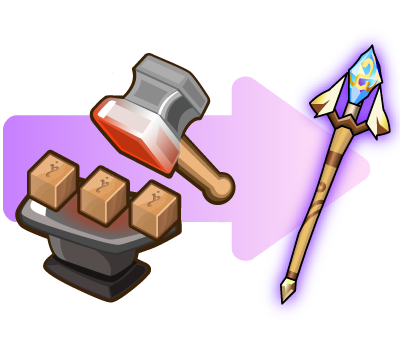 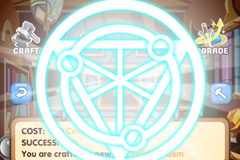 Use the simple match 3 crafting system to craft your loot and create mighty weapons and high level mystical gems. 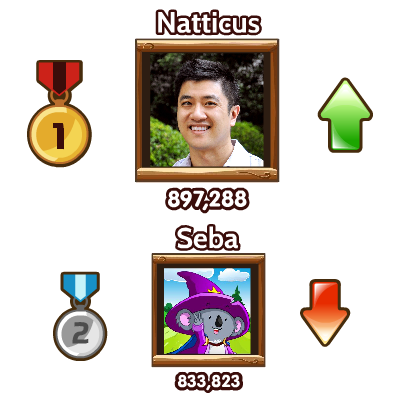 Learn gem magic from Seba the Master Wizard and compete with your friends to become to greatest wizard in the land! 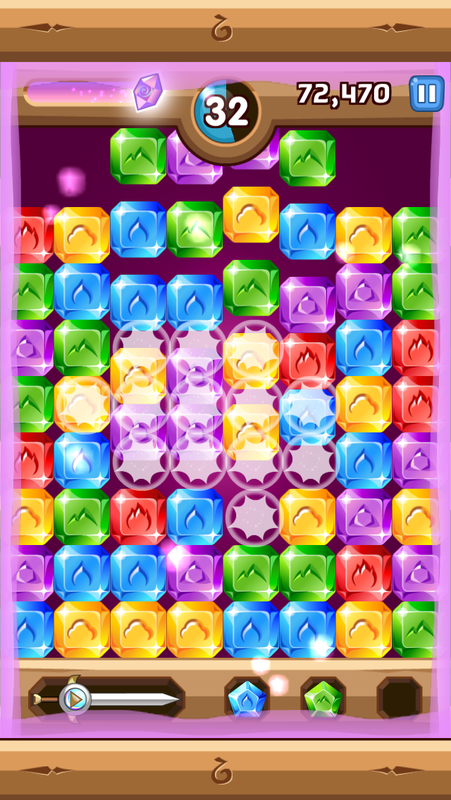 Match 3 gems of the same color in an exciting 60 second blitz! 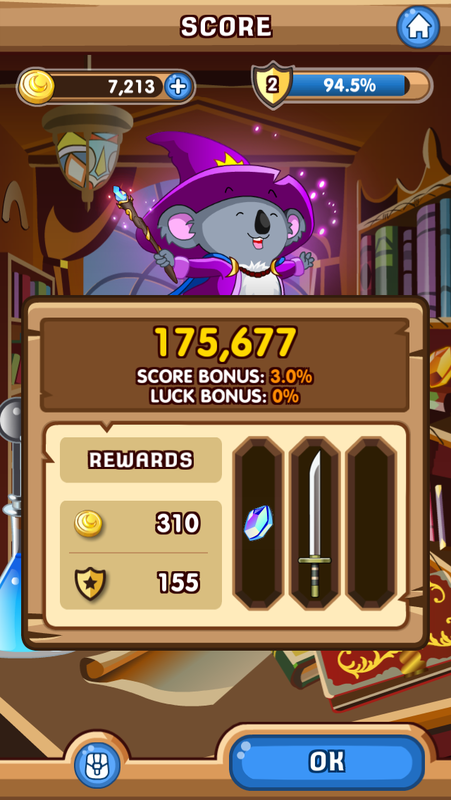 A chance to earn gems, materials, and items after every game! 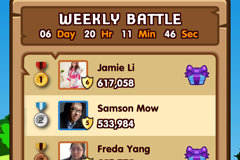 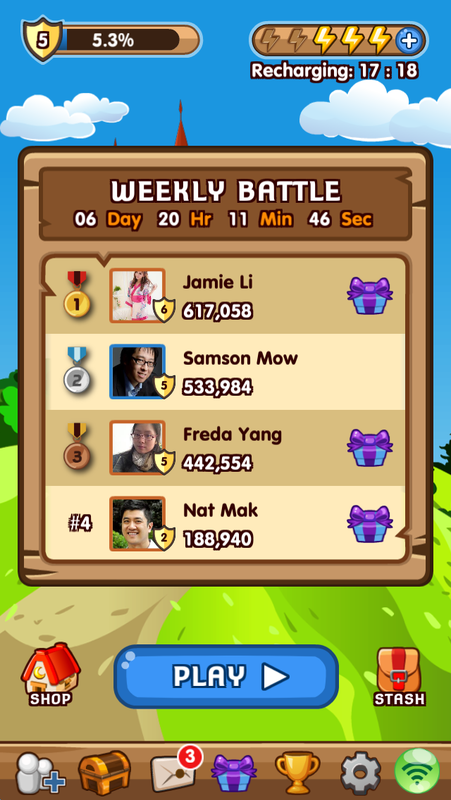 Compete with your friends for a chance to win medals in the Weekly Battle! 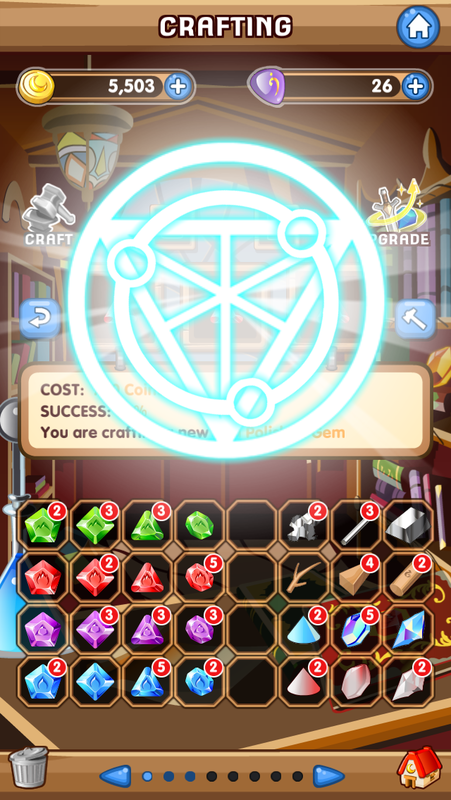 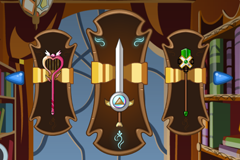 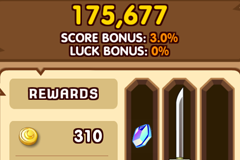 Use the simple match 3 crafting system to create your own Master Gems and Epic Weapons! 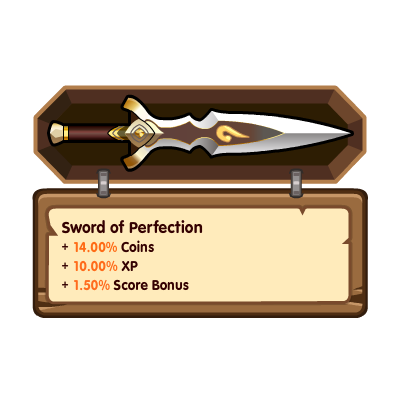 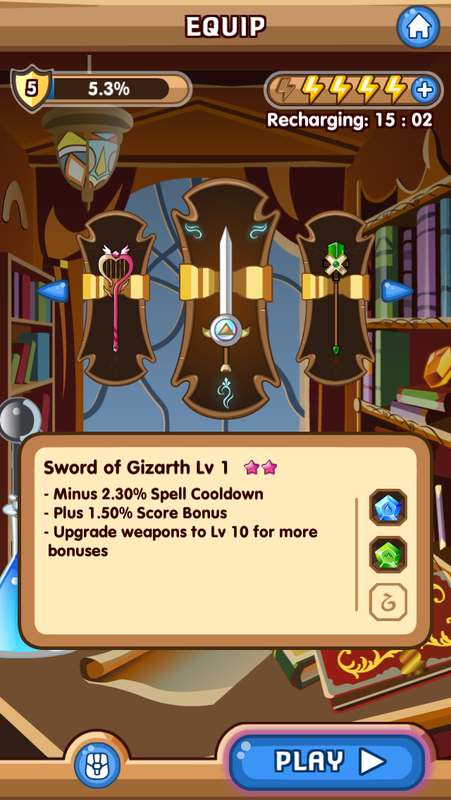 Collect unique weapons with mighty bonuses and show them off to your friends! 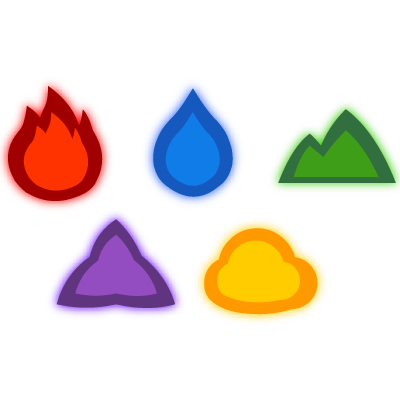 Specialize your magic by collecting 5 unique types of gems: Fire, Water, Air, Earth, and Mind. 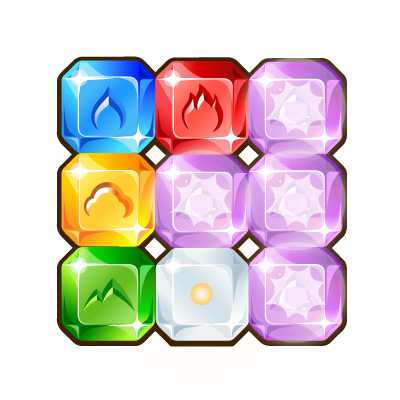 Socket your gems to use magical powers! 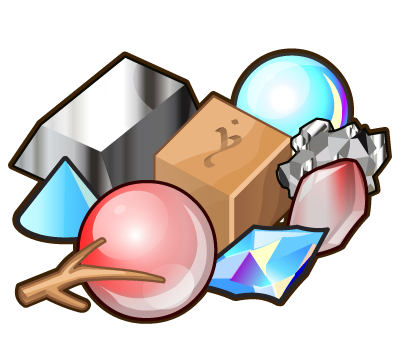 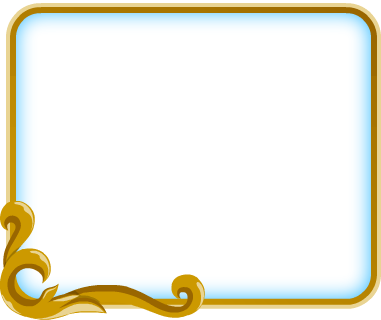 Send gifts of energy, gems, and materials to your friends to help them in their quest to be a great wizard! 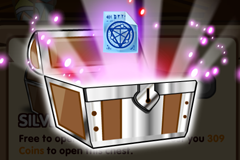 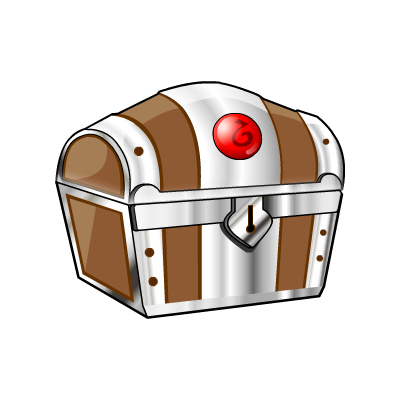 Open free Treasure Chests every day for a chance at getting great items!